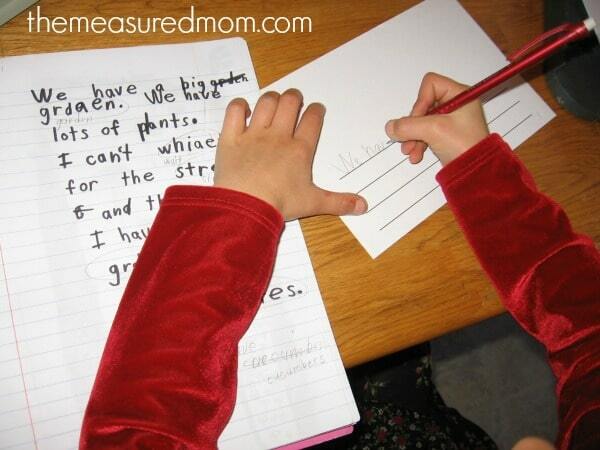 We’re almost at the end of our 12-part series, Simple Writing Lessons for the Primary Grades. This Reading Mama and I have loved sharing simple lessons to take you through the stages of writing: pre-writing, drafting, revising, and editing. We’re now at the final stage of the writing process: publishing. 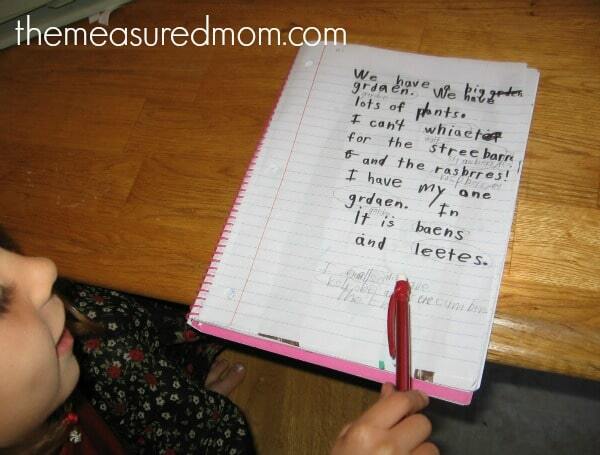 Today I’m sharing a lesson and printable so your child can publish her own homemade book! When your child has taken a piece of writing through all the stages of the writing process: pre-writing, drafting, revising, and editing. It’s a piece she’s proud of and wants to share. 3. 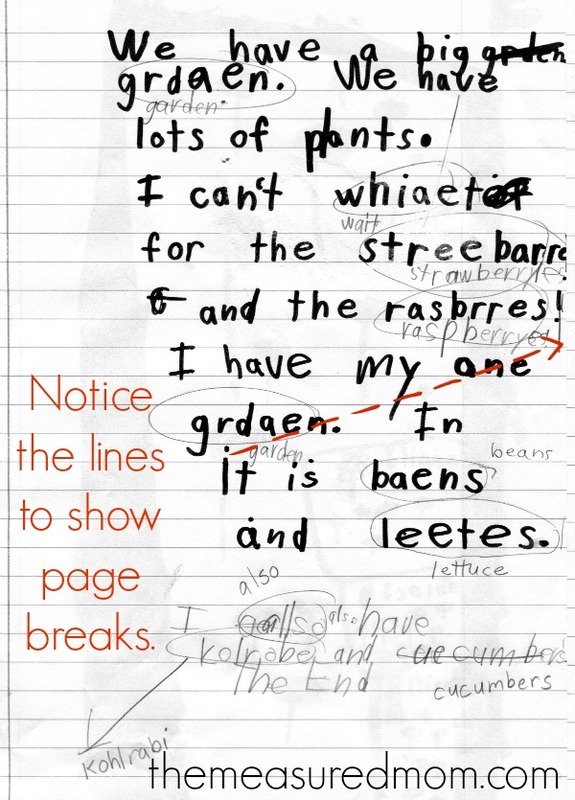 Help your child see how to plan for page breaks. First I had my daughter read her entire story out loud. Then I guided her as we re-read it and determined where good breaking points would be. 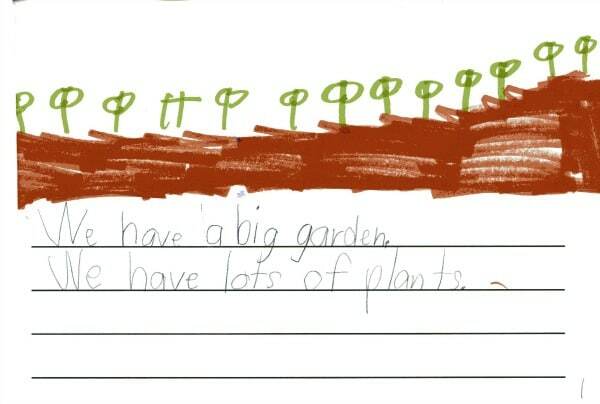 For very young writers, you will have just 1-2 sentences per page. When we got to a place that a new page would begin, my daughter drew a line. For some children, it will be obvious where to draw the lines. Other children will need more guidance. 4. Introduce the parts of the printable. Show your child the parts of the book: the cover (which will include the book’s title and your child’s name), the story pages, and the “About the Author” page. 5. Encourage your child to do her best work as she fills in the book’s pages. Now is the time for neat, careful handwriting. I had my daughter fill in every page of the book before she began to illustrate it. I encouraged her to do her very best work. 6. 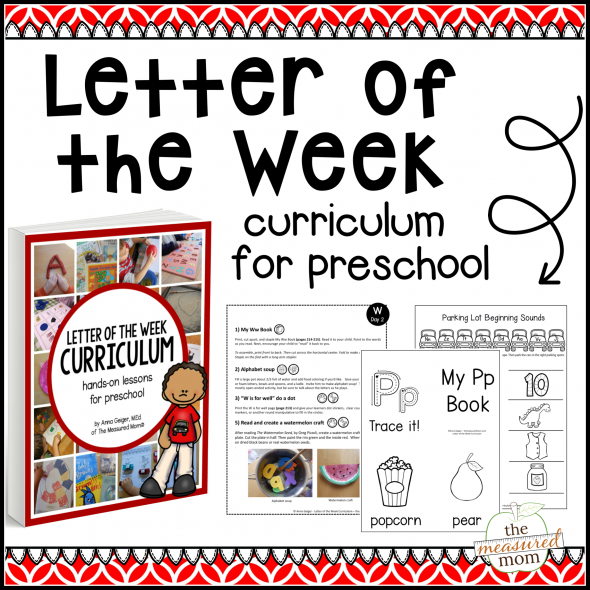 Let your child illustrate the book using materials of her choosing. 7. Bind the book together. I stapled the left side and added decorative duck tape to seal the book. 8. Celebrate! Find an audience for your young writer. It could be a sibling, parent, neighbor, or friend. This resource is amazing. Seriously. This is a beautiful book! 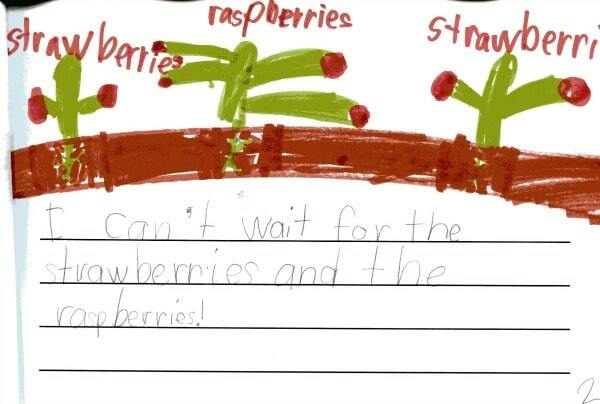 I find it hard to imagine though that my daughter would agree to rewrite her writing again in a different format – she still has a lot of resistance to “guided” writing. This post reminded me that we didn’t have homemade books for a while – it’s time to put a few together! Yes, I know what you mean, Natalie. 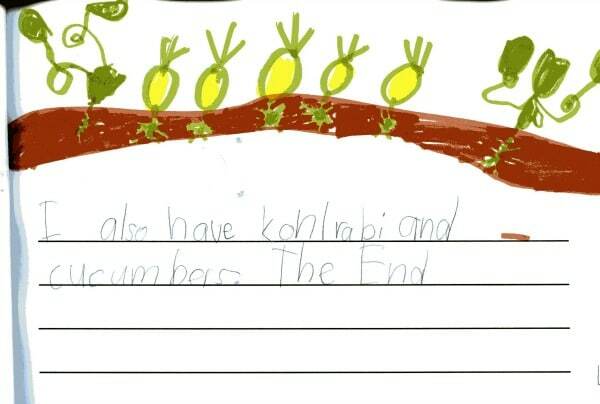 When I taught I would have all the kids edit their writing to the best of their ability and then type each story into a book for illustrating. Obviously I did NOT have children of my own then – ha! 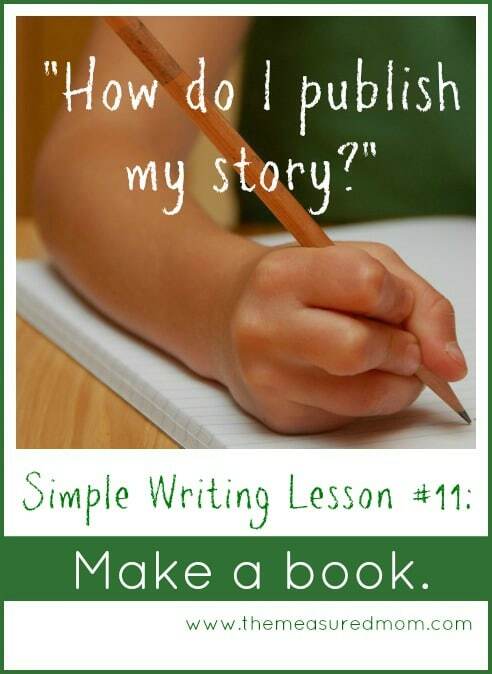 I like keeping learning simple and your book template is just perfect for beginning writers! 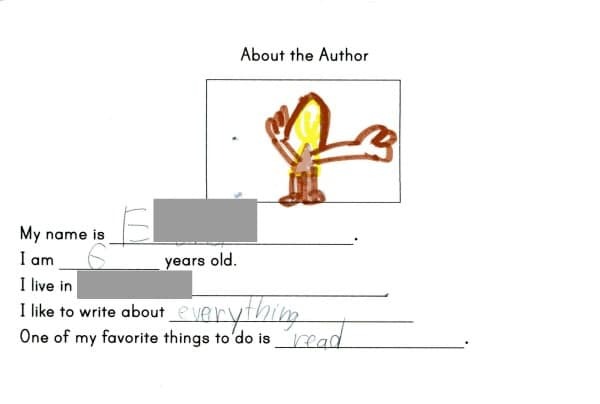 Love the About the Author page!! My kids love to hear those!! Yes, those were so fun to read when I was teaching! You’re welcome, Marie – thanks so much for checking it out! 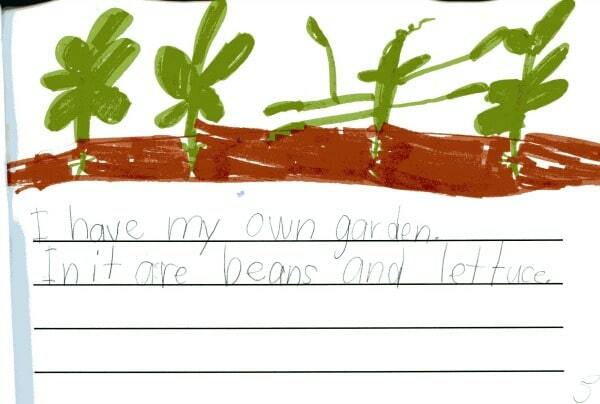 What an adorable book about gardening. 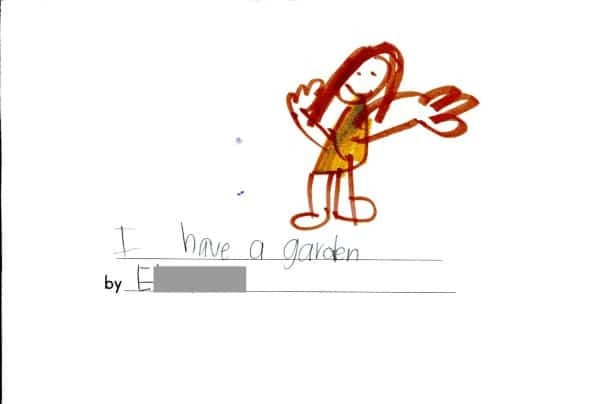 Lovely job, E.! Editing is such an important part of learning the writing process. Great post! Thank you so much for checking it out, Amanda! This is a great resource for confident writers. The steps are easy to follow, straight forward, and provide a sense of accomplishment to the reader. Thank you for sharing and for linking up this week to the Thoughtful Spot Weekly Blog Hop. Thank you, Jill – this has been a fun series to put together. I have two very creative kids (9 and 11 yo) that already love to write however need more structure and a clear process to organize ideas. I found your website and I’d like to express how grateful I am for you to share all the resources here, thanks so much! I’m so happy to hear that these are useful for you, Thamis!